2010. Co-construire le tourisme autochtone par la recherche action participative et les technologies de l'information et de la communication. Ue nouvelle aproche de la gestion des ressources et des territoires. Thèse de doctorat en géographie et aménagement. Université Paul Valéry-Montpellier III (France). 2009. "Arctic tourism and climate change: a literature review." SWIPA: Climate Change and the Cryosphere: Snow, Water, Ice and Permafrost in the Arctic. An Arctic Council 'Cryosphere Project' in Cooperation wtih IASC, CliC and IPY. 2008. The guide book on Indigenous Tourism. E-book available online in English and French from Aboriginal Ecotourism. 2001. "Les Seychelles : une destination écotouristique - Bilan et Recomandations." Proceedings of the Conference on Sustainable Development and Management of Ecotourism in Small Island Developing States (SIDS) and Other Small Islands. Ministè des Affaires Etrangères, Coopération Française. World Tourism Organization. Les Seychelles. Available online. 1994, with M. Machado and M.M. Mota. Diagnostico de Situacion de las Islas Galápagos y Recommendaciones pra su Gestion. Republica d' Ecuador - Publication de la Comision de Las Comunidades Europeas - DG De Relaciones Economicas Exteriores Bruselas. 187 pp. 2008, with R. McGinley and J. Chevalier, "Aboriginal tourism in northern Canada; How collaborative research can improve community engagement in tourism projects." Community Practice - Celebrating Diaogue: An International SAS2 Forum. Carleton University, Ottawa (ON). 2008 November 1-4. 2007. "Indigenous ecotourism: Connecting communities through integrated and web-based technologies." University of Wisconsin, Madison (WI). 2007 September 21. 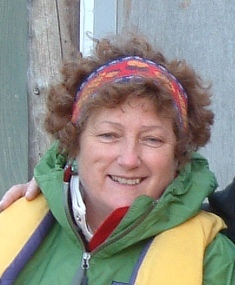 Sylvie has led or facilitated a number of workshops on cultural tourism with Aboriginal peoples and communities. 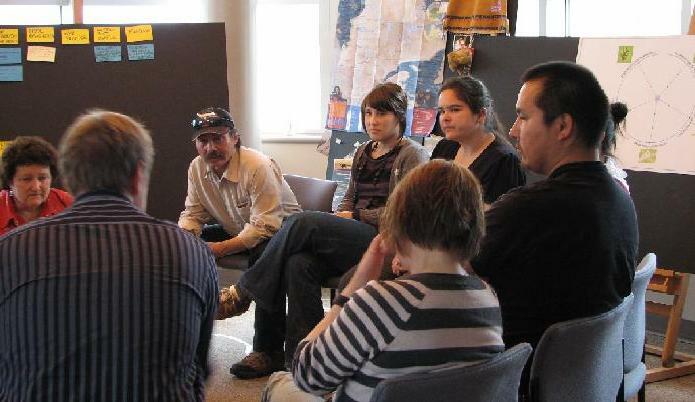 Among them was the 2009 Tuktu-Poro-Atihk workshop, held at the University of Ottawa.